The voice behind one of television’s most beloved children’s characters has died at the age of 83. 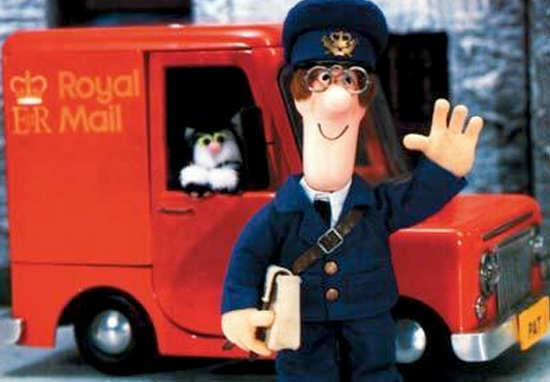 Ken Barrie, the voice of ‘Postman Pat’, died after a short battle with cancer at his home in buckinghamshire, reports the BBC. He was also the man that sang the show’s famous theme song, and landed the role of Pat in 1981 after recording his voice on tape for songwriter Bryan Daly who penned the theme tune. 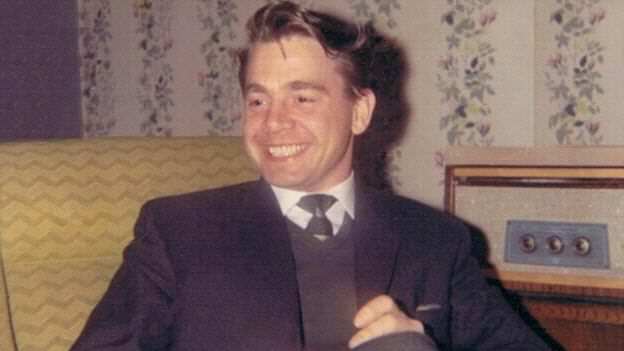 His daughter, Lorraine Hulme Peterson, described her father to the BBC as ‘a master of different character voices’. Barrie, who originally went by the name Les Carle, also starred in a range of adverts including a campaign for Martini, not to mention his singing career which saw his talent showcased on an album alongside Fred Astaire and Bing Crosby. He stopped using the name Les Carle after it was reportedly pointed out to him that in French it meant The Charlie. He instead opted for a combination of his wife’s brothers names. In honour of Barrie, here is one of the episodes he lent his iconic voice to. Seriously, can 2016 just stop?! He was always a very reserved character who just saw it as a job. He was approached to be managed and go a lot bigger in the early days but he chose to decline because he wanted to be there at home. His legacy is not so much Postman Pat, he did a lot more and he loved singing after starting in the late 1950s. Our thoughts go out to his friends, family, loved ones, and all the fans of the show.